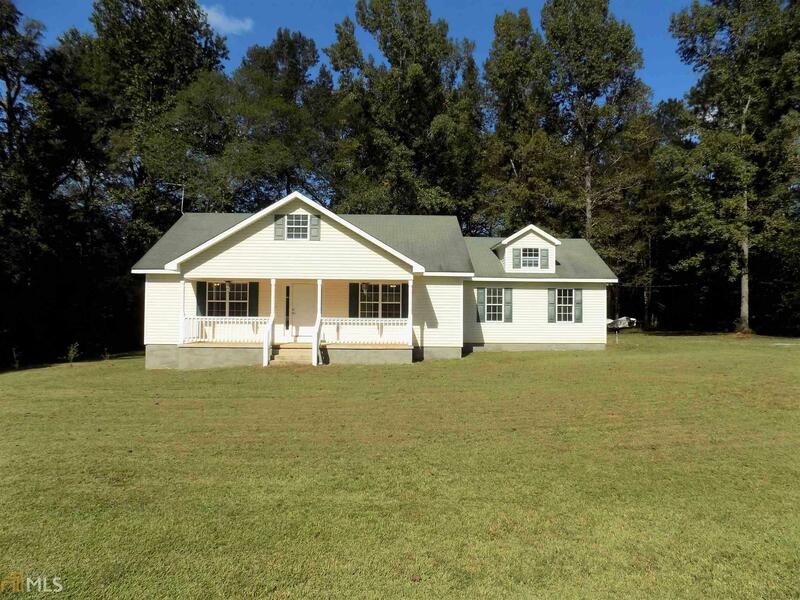 Southern living at its best on almost 2 acres in Jones County! This beautiful home is low maintenance, so you&apos;ll have plenty of time to relax in the hot tub in the screened in porch, or explore Walnut Creek right in your own private back yard. Immaculate home with lots of fresh paint offers 3 large bedrooms, 2 full baths and tons of living space. Very well maintained and move-in ready. This home is eligible for 100% USDA financing. Call for your appointment today because this gem won&apos;t last long.